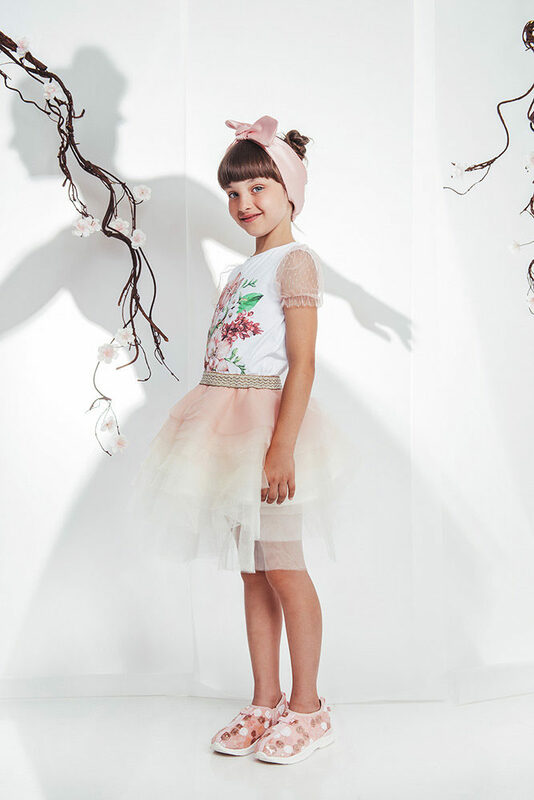 We bloom full of sparkly hand-embellished accents and shiny laces. 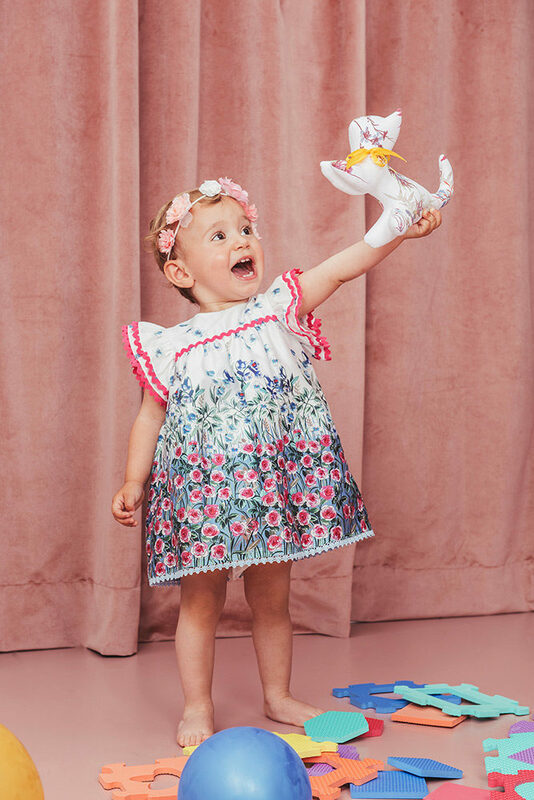 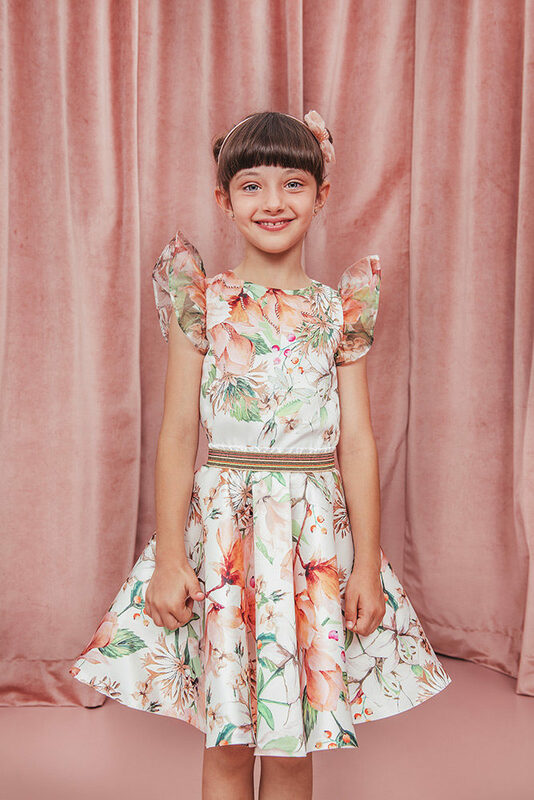 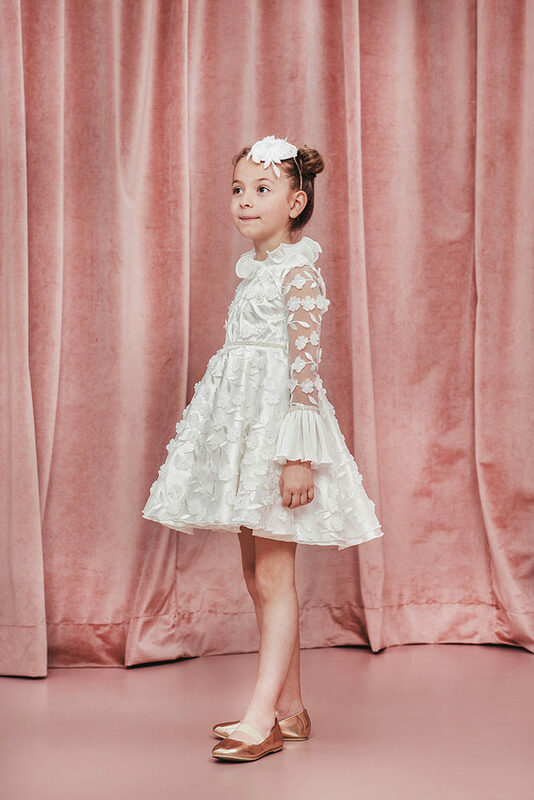 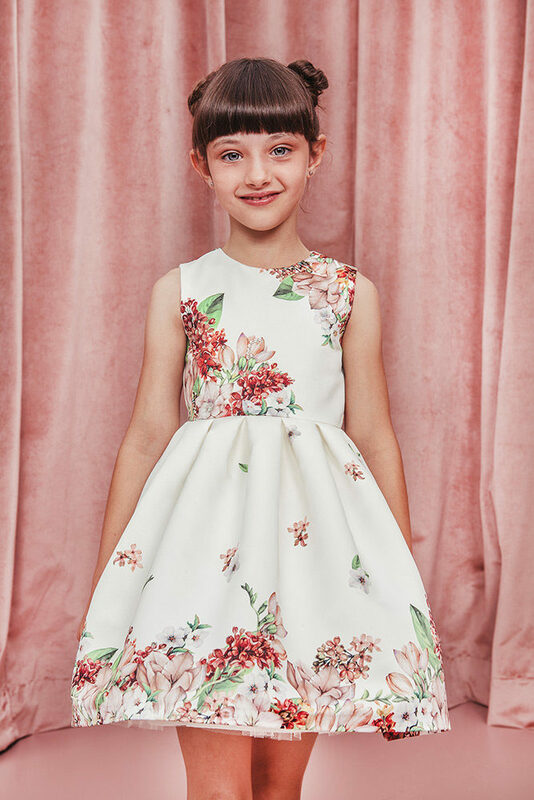 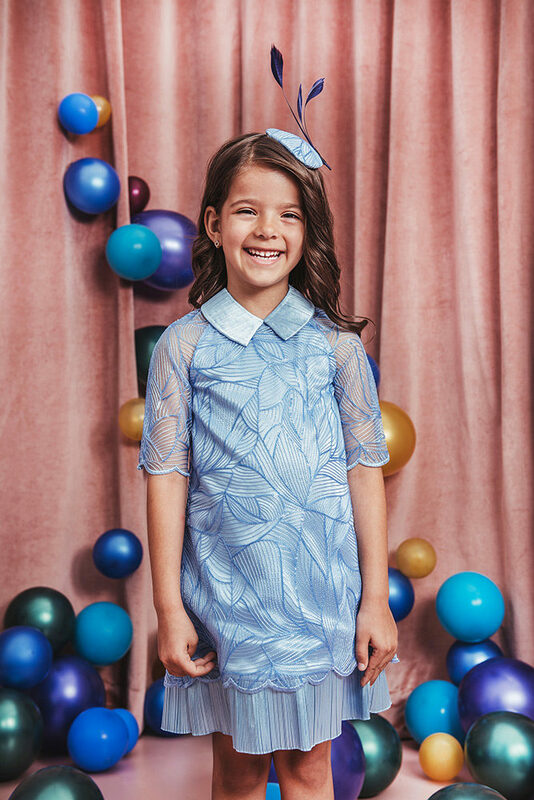 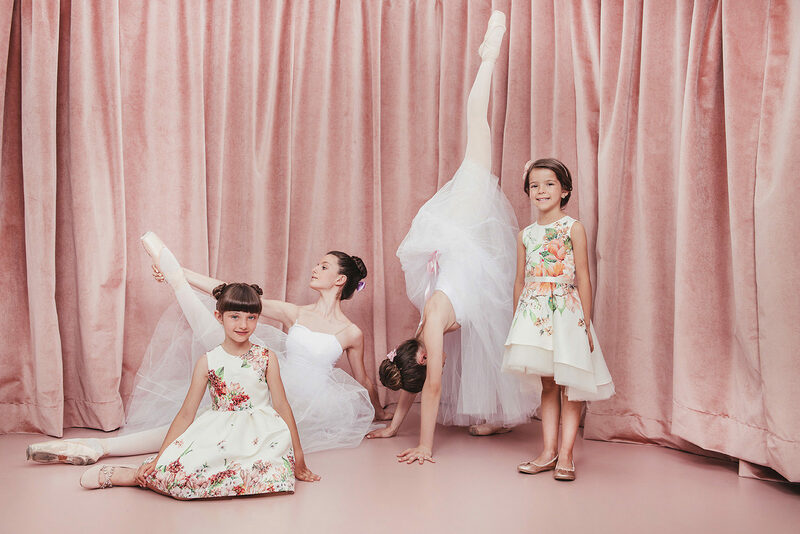 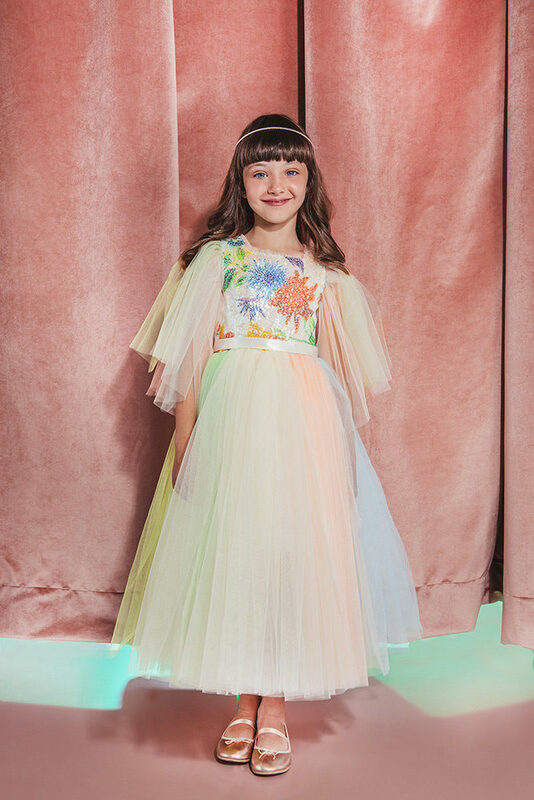 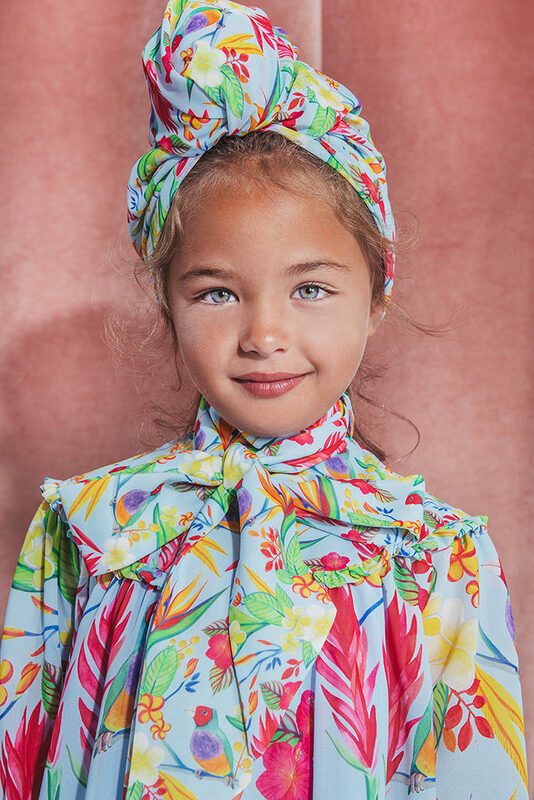 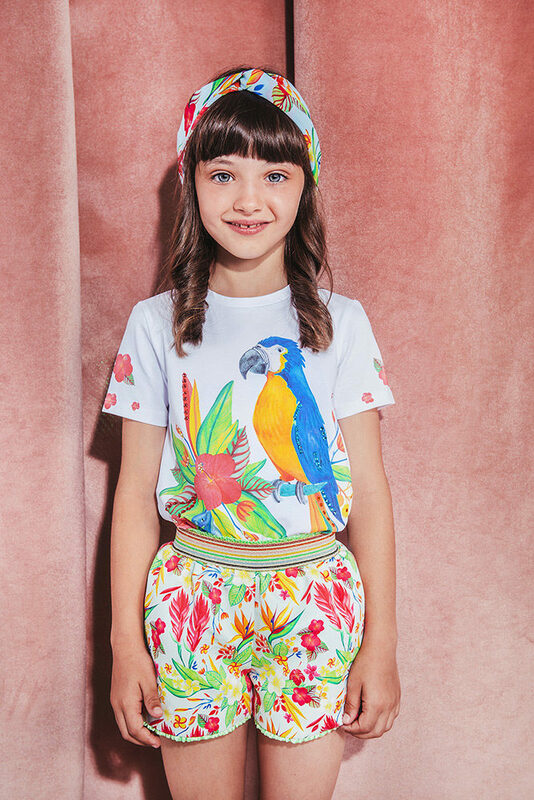 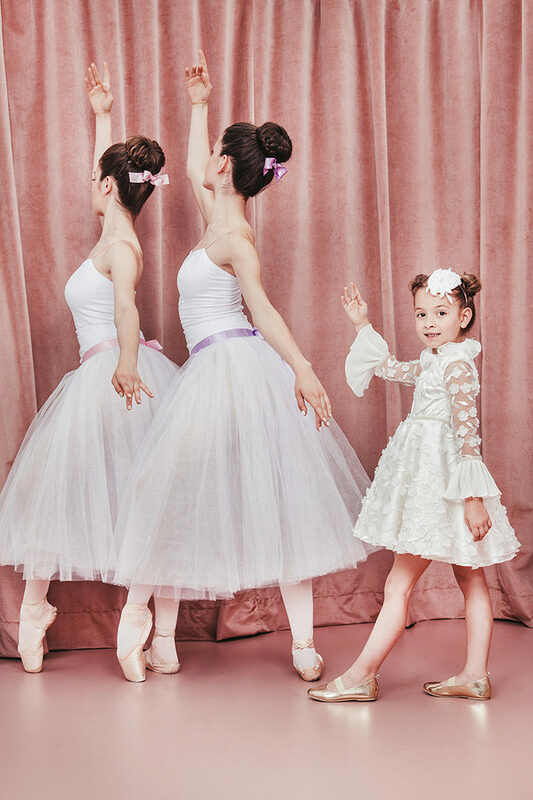 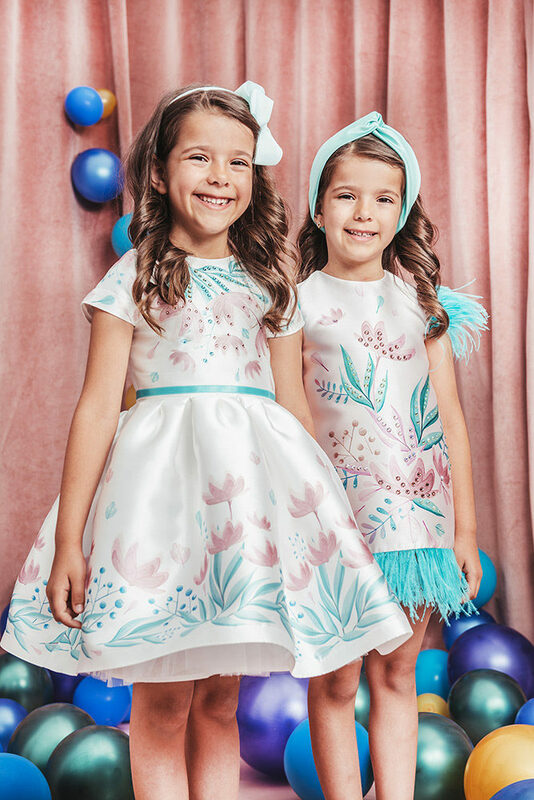 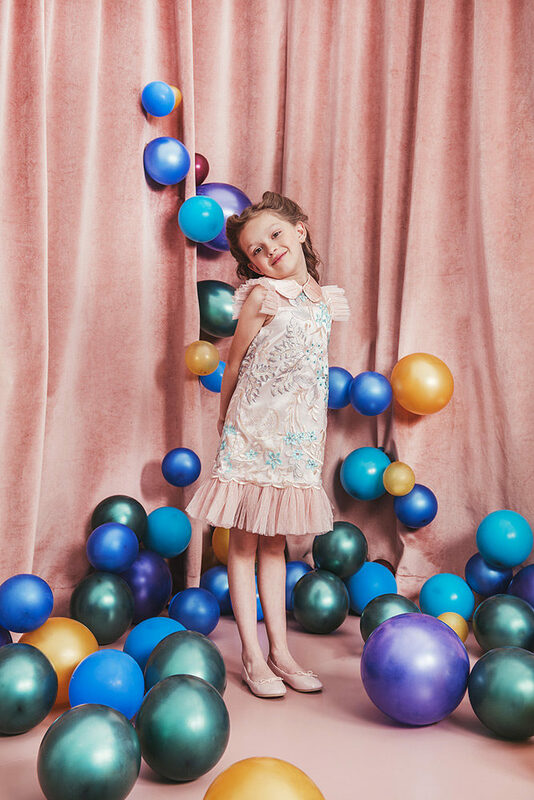 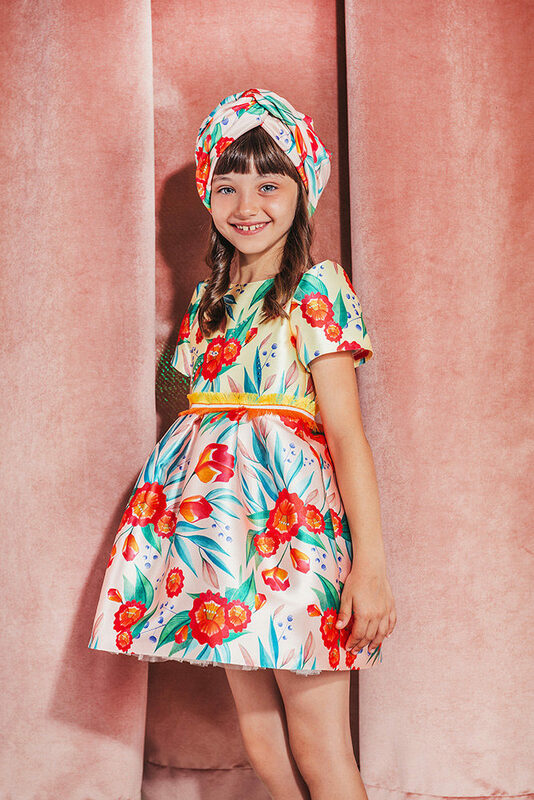 With collection this magical, the Eirene Spring/Summer 2019 Collection will have you dreaming of sunshine and playful times. 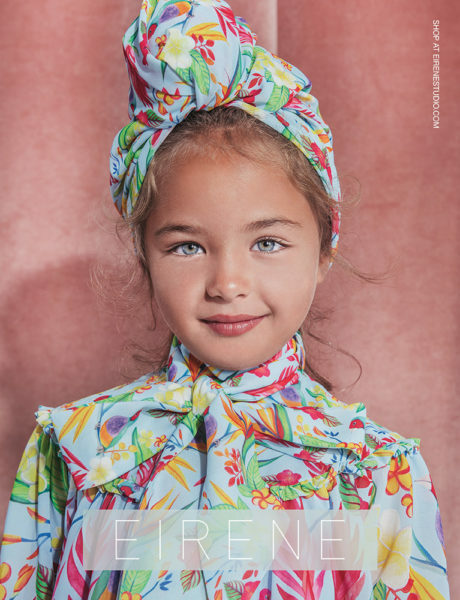 Eirene is a UK kidswear and babyswear brand that creates flamboyant fashion styles for girls. 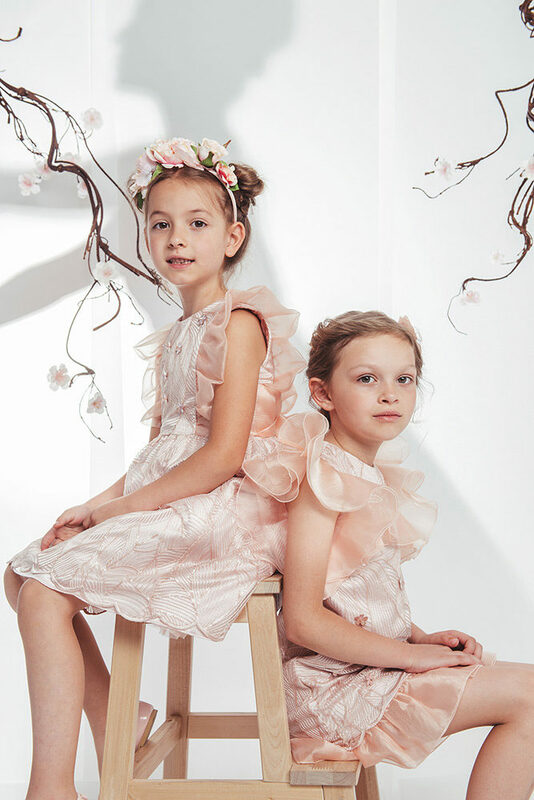 The designs are fresh and girly, always with a quirky element. 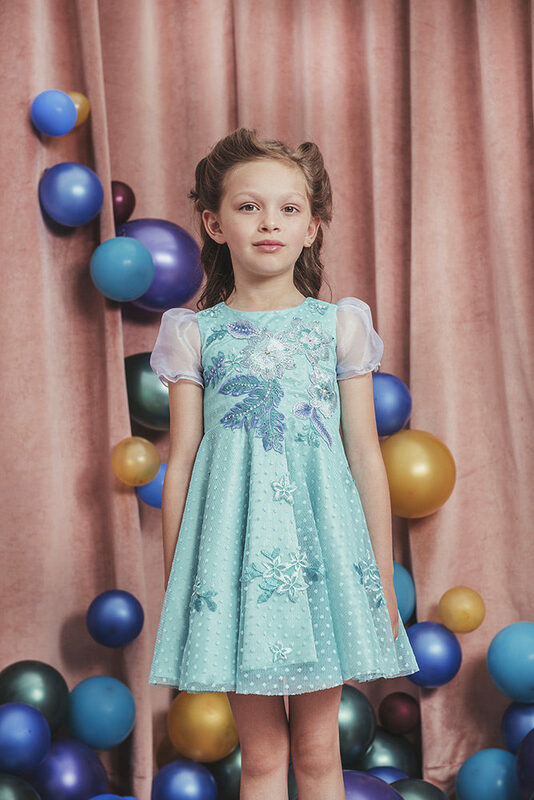 More over, the signature of the brand is the top quality and the use of hand embellished Swarovski crystals and beautifully finished touches. 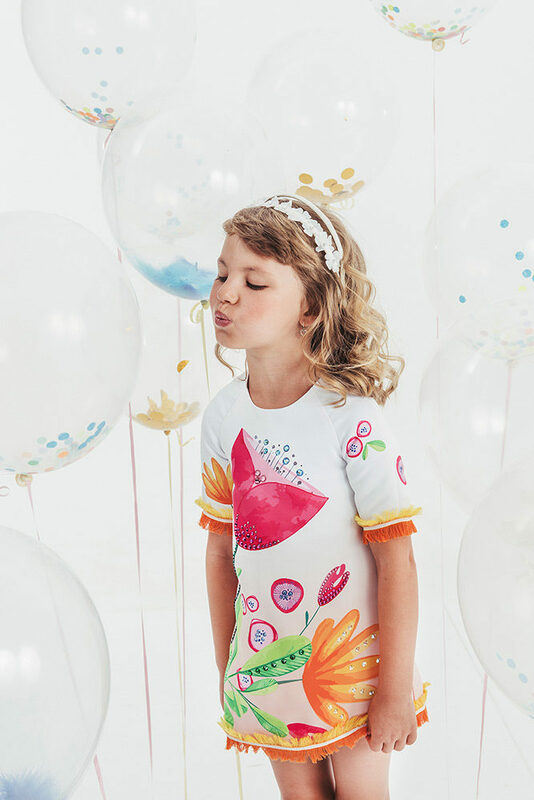 The brand’s signature is the in house design process from inspiration to customization and then to production. 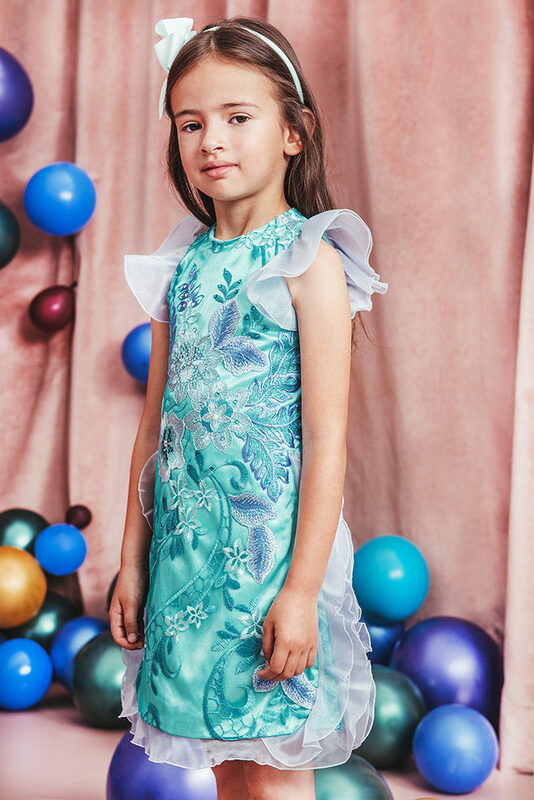 All of our styles are uniquely and exclusively made by our creative team of graphic designers and artists, hand embellished by our experienced tailors and seamstresses. 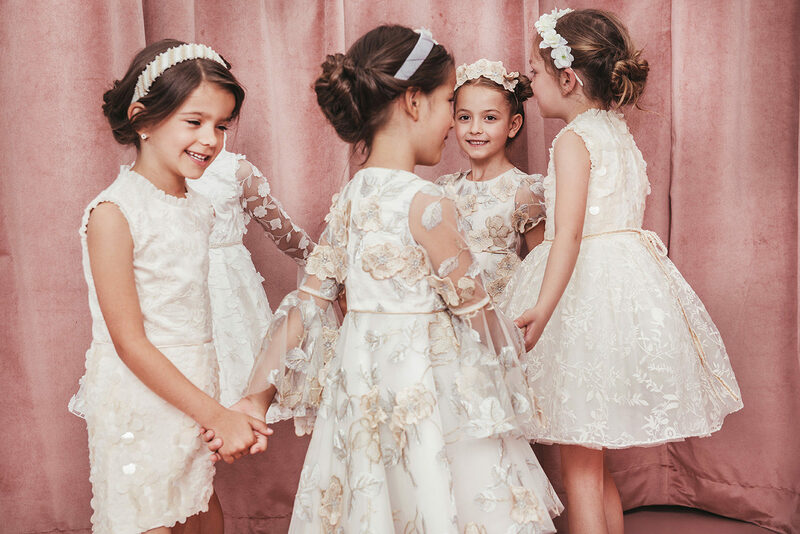 The main mood of all of our collections is delicate and girly with a pinch of spice. 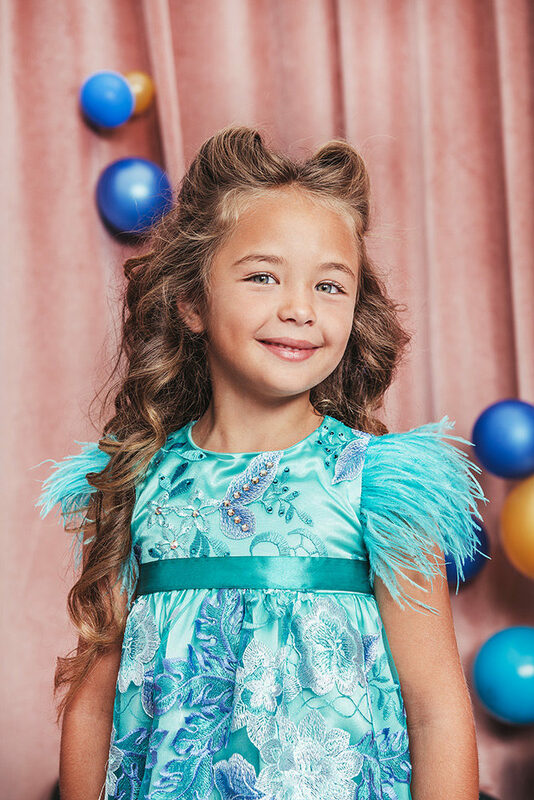 Our mission is to achieve top quality and amazing design in which every little girl will feel confident and fabulous. 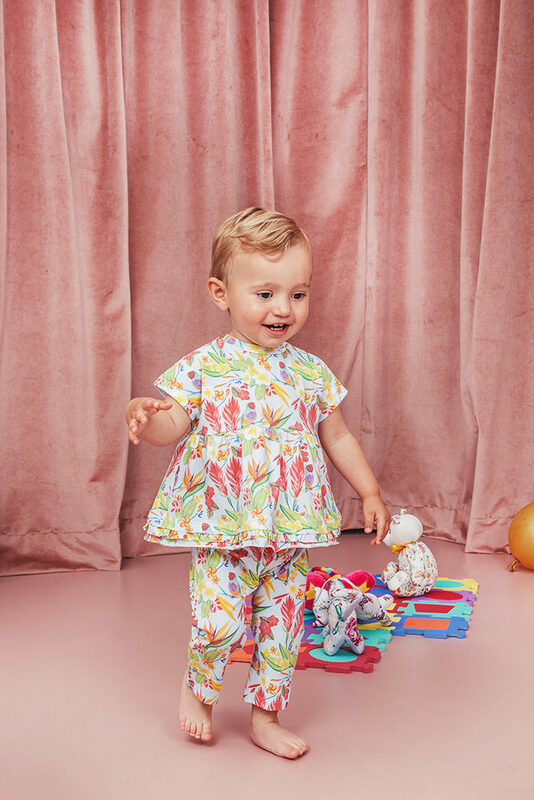 Offering a range of styles – from 1 year to 16 years for girls and from newborn to 2 years, the brand pleases all the needs of their special customers. 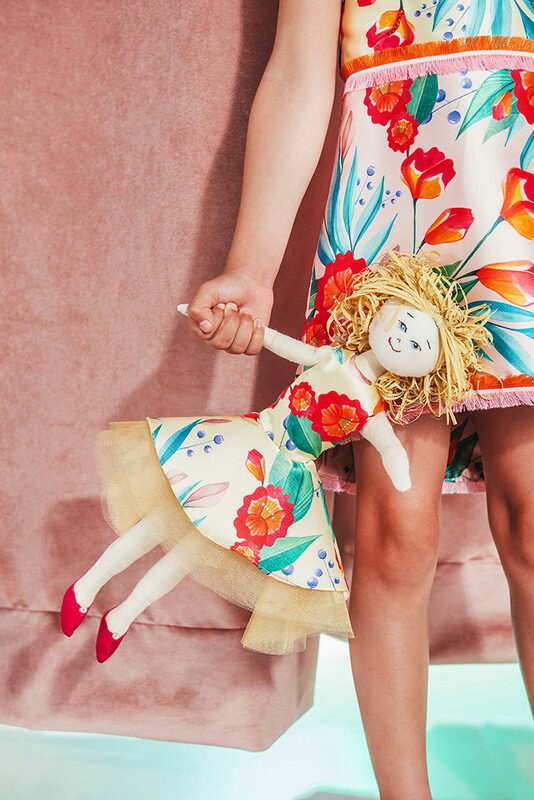 Recently, Eirenelaunched a Mini Me line which is already enjoying the attention of customers and celebrities.